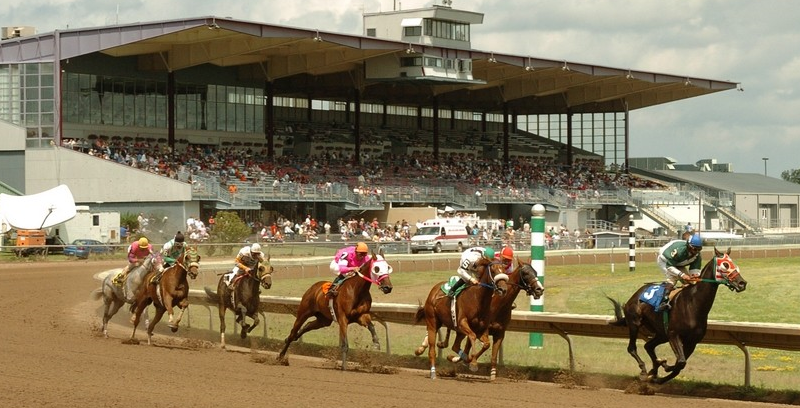 Finger Lakes hosts Thoroughbred racing 160 days a year and offers a one-mile dirt track along with a multi-faceted casino. 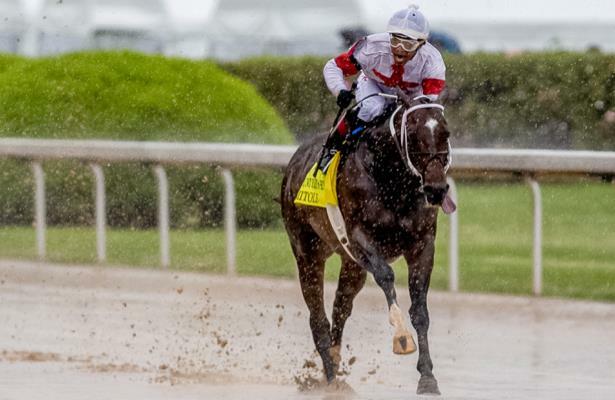 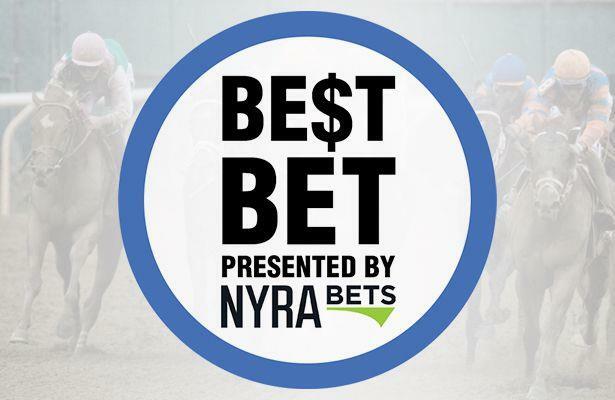 Biggest stakes: The Lady Finger Stakes, the New York Oaks, and the Ontario County Stakes. 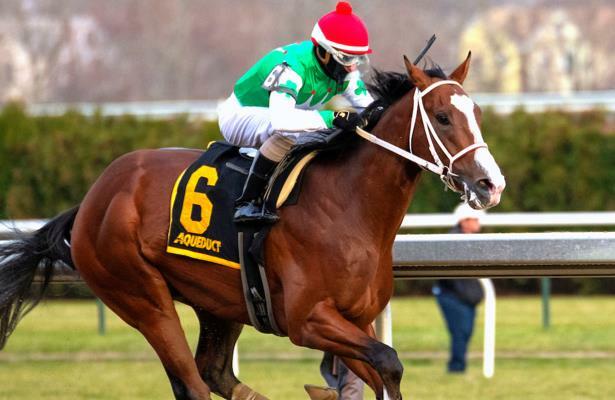 Get Equibase PPs for Finger Lakes here! 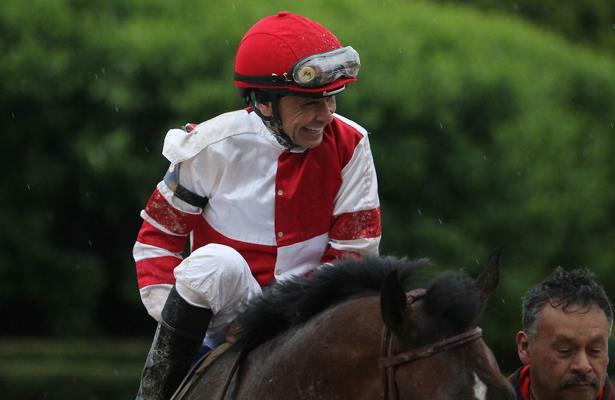 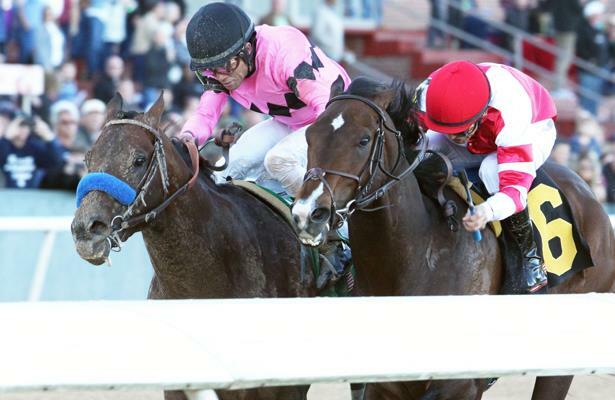 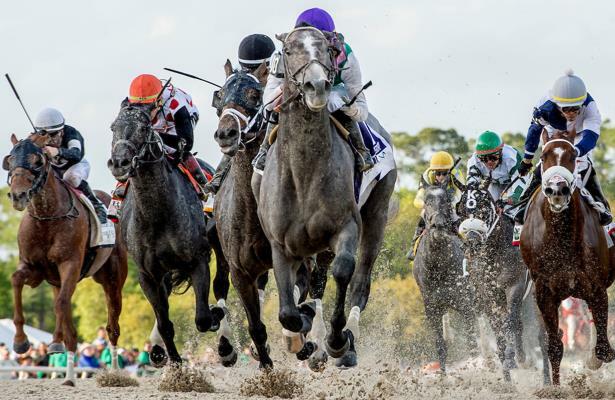 Handicapper Jarrod Horak's best bet for Monday is the Arctic Queen Stakes from Finger Lakes.